The V-Neck by Brodie Cashmere is the perfect piece to add a touch of femininity to any outfit. The V-Neck by Brodie Cashmere is the perfect piece to add a touch of femininity to any outfit. 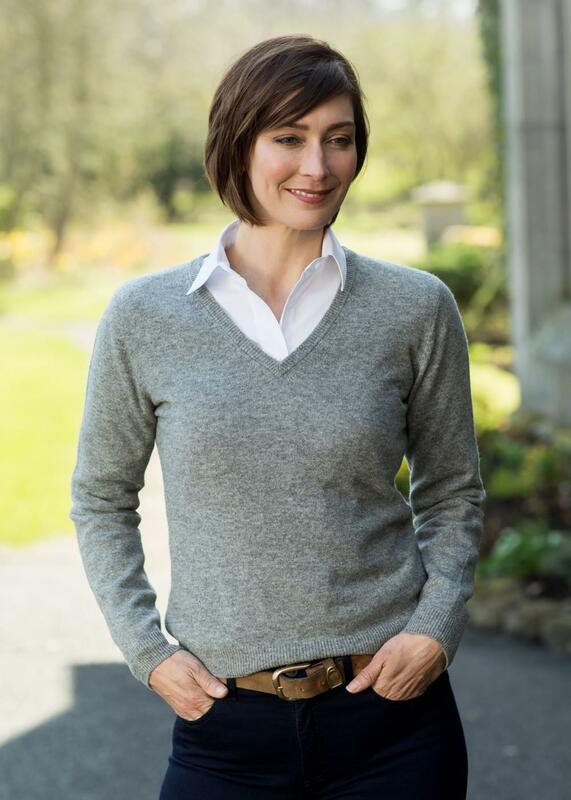 Created with luxurious Mongolian cashmere, this jumper is beautifully soft and flattering.